I recently just upgraded to a new computer and after building my new computer and installing Windows 10. During the process, I had to deal with knowing all the software I have installed and getting it installed on my new computer. Here is how you can get information on the software and licenses on your computer. RDP or Remote Desktop Protocol is one of the most ubiquitous IT tools available an is used for anything from connecting to workstations to troubleshoot to connecting to servers. But there is a way to make RDP even more useful and it is not widely known. 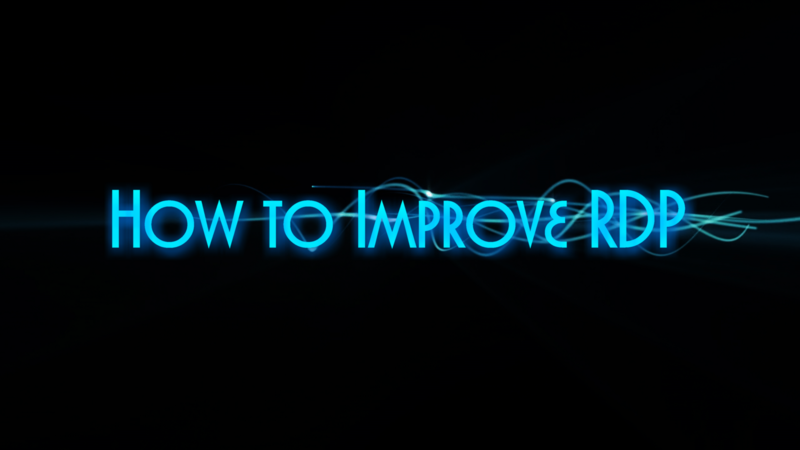 So here’s how you can improve your RDP connection to make your job easier. Microsoft has made many changes with the new Windows 10 operating system that have caused a learning curve when using Windows 10. Once such change is with the control panel and pc settings location. With Windows 10 a computer setting may be found in different places instead of everything being in the control panel. 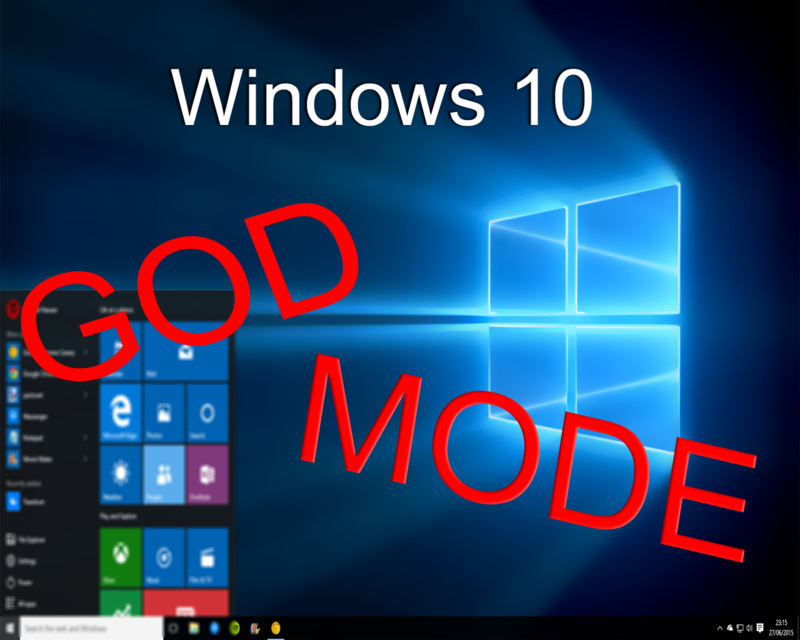 Well Windows 10 God Mode is a tweak that will make accessing your computer settings quick and easy. I have just upgraded my video card so I can play the new games being released. I have chosen to upgrade to an NVIDIA GTX 770 video card. 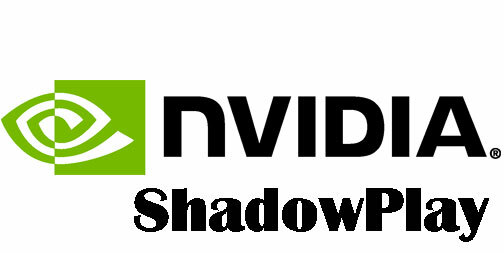 After upgrading I went from using the AMD ATI software to the NVIDIA GeForce software which I believe is much better.After switching to the Nvidia video card and software I found the awesome feature called ShadowPlay which gives you many features if your computer meets the requirements. Here is a walk-through of setting up NVIDIA ShadowPlay on your computer. Tech Tips of the Week! 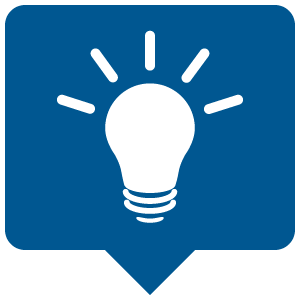 My tip of the week comes from dealing with dealing with the problem of dragging an icon out of start menu and on to the desktop. This happens when there are less than knowledgeable about how to use a computer. This can become an issue is there are multiple people sharing a computer and when a different user logs in the icon they need is gone and their think the software is broken. I always have a hard time with running out of hard drive space on my laptops and sometimes on my desktop computer. I know that hard drives are getting less expensive but it wasting precious hard drive space to have duplicates of a file on the same hard drive. 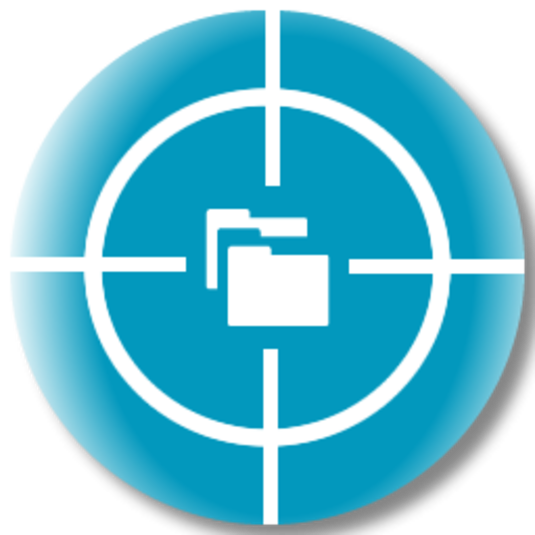 Spyglass is a great free program that lets you exam what is taking space on your hard drive in a cool new way. The software will also check the hard drive for duplicate files and help you remove them.